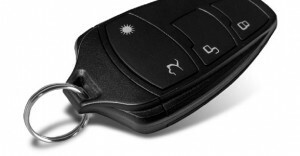 Do you have a problem with your car’s central locking remote key fob? Are you having trouble opening and closing the door? There are plenty of things that can go wrong with car key fobs / central locking remotes, but SR Key Solutions can get your key working again as good as new. We can reprogram the chip inside if we need to and we’ll check and replace the batteries if that’s all that is required. We can also make replacement keys and repair faults that the fob may have. We can even replace components on the circuit board if necessary. Very few other auto locksmiths have the required skills to perform the full range of services that SR Key Solutions has to offer.